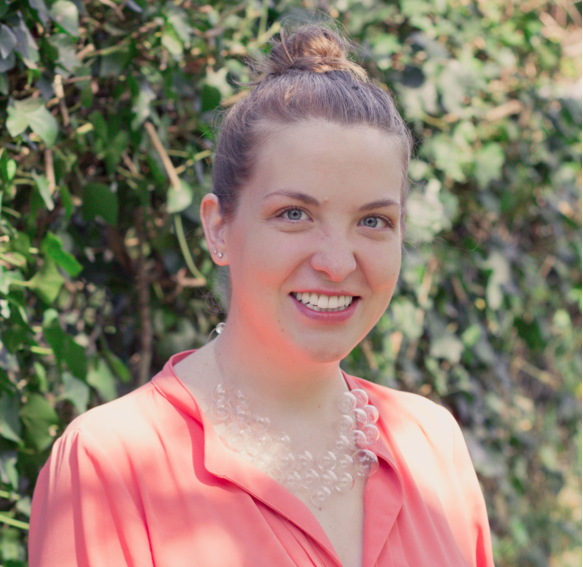 Blair, a successful Kiva Zip borrower, microloan evangelist, and bug expert. If you see a bug in your house, do you reach for a can of Raid? Blair Leano-Helvey, a Kiva Zip borrower in Louisville, KY, wants you to know there’s a better solution. Better for you and your family, better for the planet, and better for small business. If you see a bug in your house, she wants you to…buy more bugs. 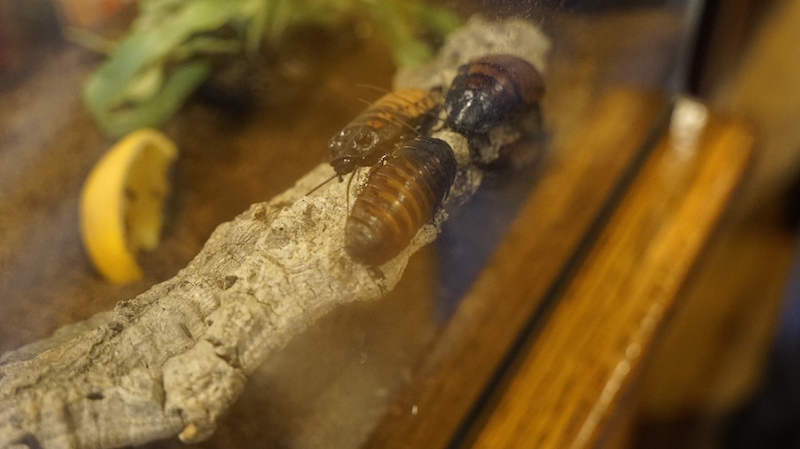 Hissing cockroaches, or "show bugs." The cost for 1,000 ladybugs? $10! More amazing, perhaps, are the layers of economic development behind Blair’s new brick-and-mortar location, called the Idlewild Butterfly Farm. She opened about a month ago in a large brick building that needed attention in a downtown neighborhood that needs attention. She used her $5,000, 0% interest Kiva Zip loan—which funded in just two weeks—to build a butterfly flight house behind the store. 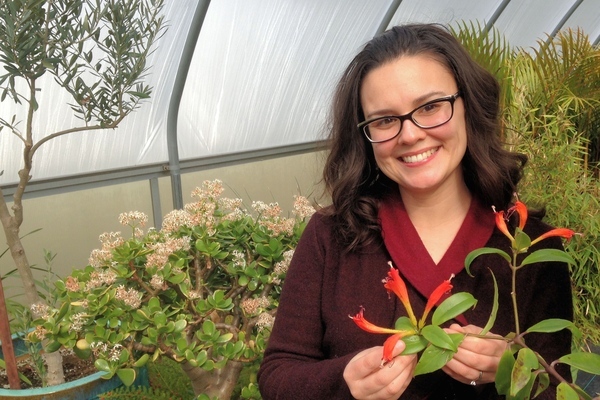 She branched out to butterflies in an effort to extend her season. (Like any farmer, the seasons matter a lot. Yes, she is a farmer. As she says, she just has very small livestock.) In additional to biological pest control, she’s now selling dramatic butterfly releases for events like weddings and funerals. 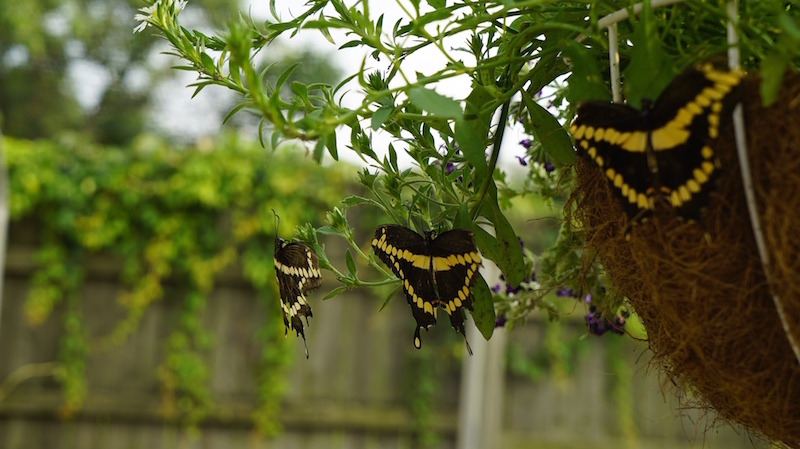 A Kiva Zip loan helped fund this butterfly flight house. 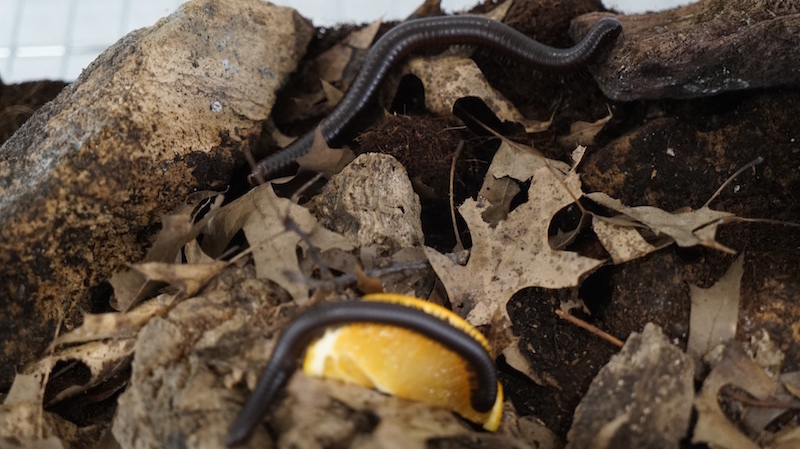 Lastly, she graciously opened her store after-hours last week for a meetup of the Kiva Zip community in Louisville, where former, current, and future borrowers mingled with trustees and lenders—and millipedes, hissing cockroaches, Monarchs, and more. Blair says that natural pest control is “the most economical, pragmatic solution for any business.” The same might be said for Zip’s model of access to capital. Support more Louisville-area borrowers here. Josie is an 8th-generation Kentuckian on both sides of her family, and proud to return to her hometown of Louisville to help create opportunities for people in poverty. Since using education to overcome poverty herself, she has been dedicated personally and professionally to its eradication. She earned her bachelor’s degree at Columbia University and became a journalist focused on issues of domestic poverty. Vexed by stories of educational inequity, she joined Teach For America and taught creative writing and reading at middle schools in Indianapolis. From there, she moved to Oakland, CA to lead the academic department of a nonprofit called College Track that prepares low-income high school students of color to be the first in their families to go to and graduate from college. She is eager to join Kiva Zip in combating poverty in America by bolstering the chances of budding entrepreneurs.